Since 1825, the Faiveley family has always cultivated the vineyards with the greatest respect for its terroirs in Cote de Nuits, Cote de Beaune and Cote Chalonnaise. 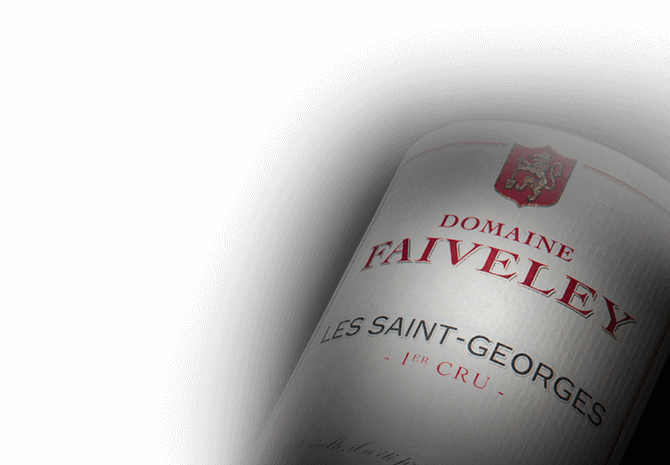 To create great Burgundies, Erwan Faiveley associates the principles of modern oenology with really traditional maturation, in French oak barrels, in 19th century vaulted cellars. From the arrival of the harvested grapes to bottling, nothing is left to chance. Each terroir and each vintage, benefits from special attention which makes the cuvées unique. Each bottle therefore becomes the faithful reflection of its terroir of origin.